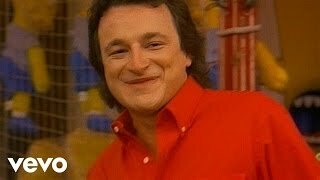 It was written by EWING II, DONALD / DAVIS, PAUL / OVERSTREET, PAUL. 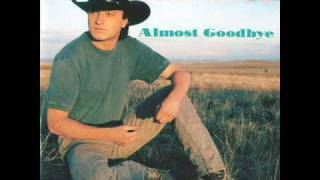 Published by Lyrics © Sony/ATV Music Publishing LLC, SUSSMAN & ASSOCIATES. 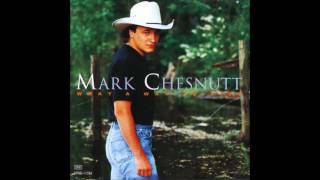 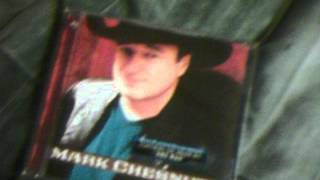 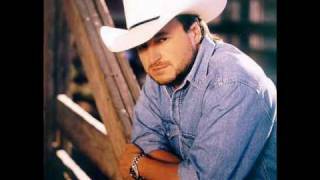 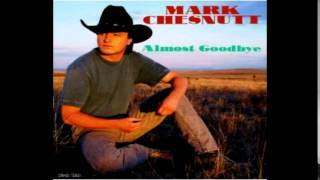 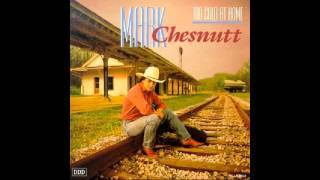 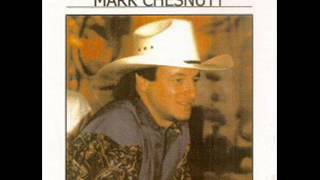 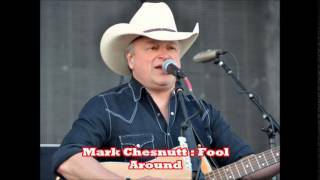 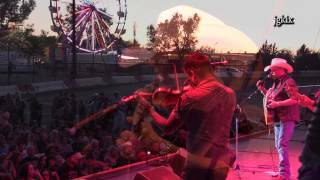 Mark Chesnutt - "Brother Jukebox"
Mark Chesnutt ~ "Going On Later On"
Mark Chesnutt ~ "Too Cold At Home"
Won't you make me feel well again?